With Octopus O! ePay, you can make person-to-person payments, transfer fund between your O! 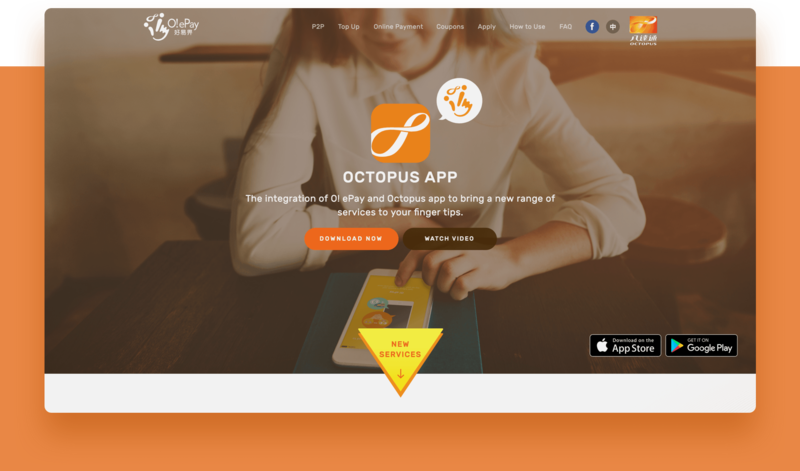 ePay account and Registered Octopus and make online purchase with just a few clicks. This is a mini website to promote the O! ePay app, launched in 2017. Anymex offers travelers and alternative way to exchange currency with banks or exchange offices by providing a social platform where individuals/ travellers with matching needs can be connected and utilixe mutall beneficial currency exchange transactions. My role was to revamp the old fashioned design of the original App and make it vivid and social friendly. The client wanted to prepare a special present to express their thanks to the members during the new year. We have made a interactive eCard with animation to create a sense of surprise and fun to the members. A full revamp of the dated official website for the New World China Company. DreamElite is the guest recognition programme of Dream Cruises. I designed this member portal for DreamElite members to check their privilege and find the latest offers as well as booking the cruises all in one place. The Swamp is an independent post rock band from GuangZhou.